Mouth-to-lung is one of two primary styles of vaping, proving to be particularly popular among new vapers and former cigarette smokers. 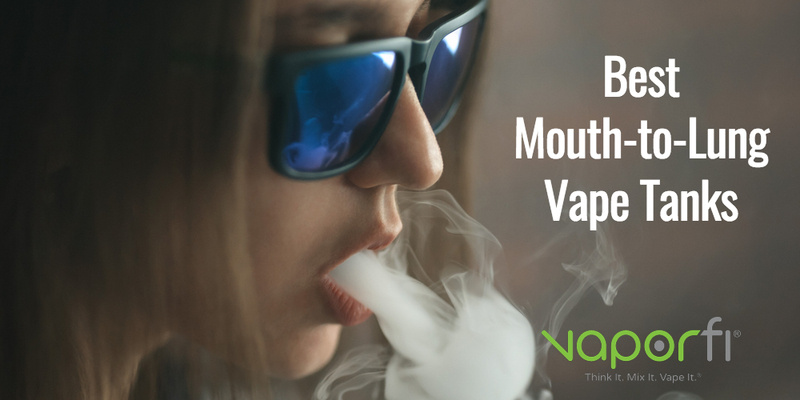 If you’re just joining the world of vaping, you may want to consider starting out with an excellent mouth-to-lung set-up, especially if you’re hoping to kick an old cigarette habit to the curb. Because each style of vaping requires slightly different equipment, the team here at VaporFi put together a handy guide to help you choose the right set-up to suit your needs. In this guide, we’ll cover the basics of mouth-to-lung vaping and give you a great list of our top 11 picks for the best mouth-to-lung tanks of 2019. Once you’re through, you’ll be ready to enjoy a truly excellent mouth-to-lung vape experience. Mouth-to-lung (MTL) vaping is a fairly straightforward vape technique, in which you inhale the vapor through your mouth, allow it to linger for a moment or two, then breathe it down into your lungs. It’s the same approach typically used with tobacco cigarettes, which makes it especially easy for most former smokers to master. Not only does the simple method make MTL vaping a favorite for former cigarette smokers, but so does the familiar experience and almost identical sensations. What are the Benefits of Mouth-to-Lung Vaping? MTL vaping creates a very subtle throat hit, producing just a slight tingling or burning feeling that’s much smoother in comparison to direct-to-lung (DTL) vaping. Because the tingling sensation is so much gentler in MTL vaping, it results in a far less harsh experience overall. Additionally, mouth-to-lung vaping provides maximum flavor enjoyment, accenting even the subtlest undertones of your vape juice of choice. Finally, because the vapor clouds created by mouth-to-lung vaping are less voluminous than direct-to-lung vaping, it’s preferable for vapers who want to enjoy a discreet vape session in public. What Do I Need for Mouth-to-Lung Vaping? If you’re considering trying mouth-to-lung vaping for yourself, you’ll need a few vape basics to get started. As you may have guessed, your vape setup is key: a quality vaporizer device and well-made e-liquid. You have a few different options when it comes to your vaporizer device. There are plenty of mouth-to-lung e-cigarettes or basic vape pens, which typically provide an entry-level experience. Or, you can jump right into a more high-end vape experience with a great vape mod paired with an excellent MTL tank. At VaporFi, we’re often asked: “What vape device should I start with?” Our answer is always that it comes down to your personal vape preferences. However, with a high-quality vape mod and high-performing tank, you’re sure to enjoy a vape experience that exceeds all expectations. 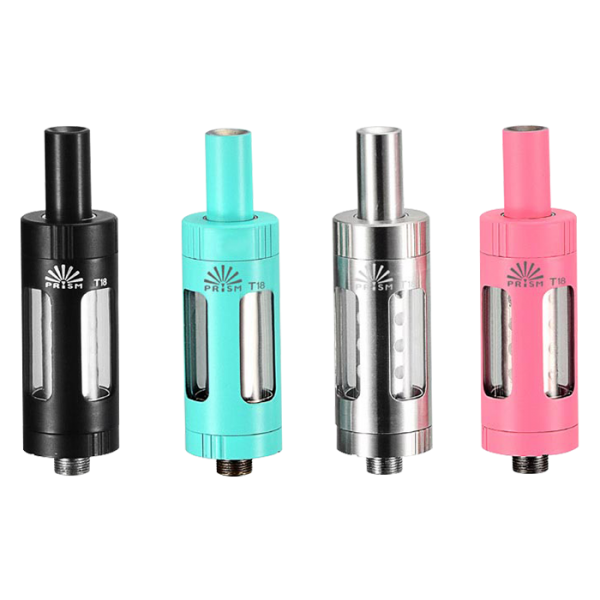 In search of an excellent MTL tank but don’t know where to start? 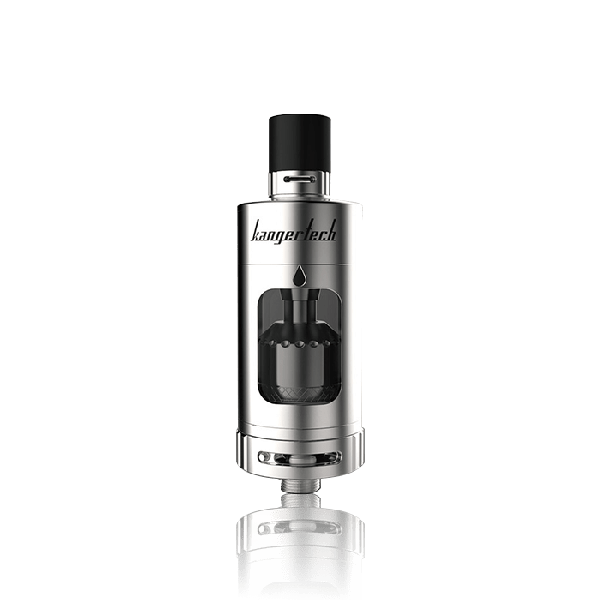 The VaporFi team has done all the research work for you, pulling together a list of the best and brightest mouth-to-lung tanks that are sure to lead the pack in 2019. 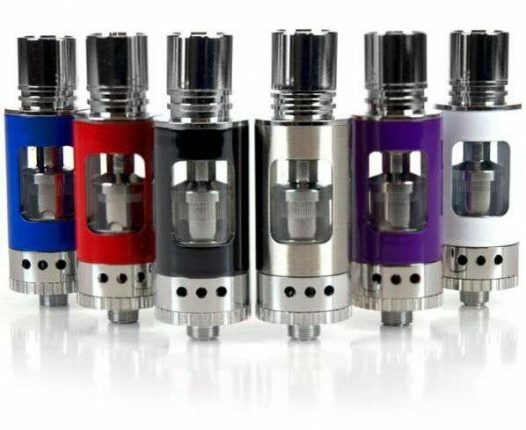 With options from several brands, featuring varying designs and price points, you should have no problem finding the perfect tank match for you. The VaporFi Pro 3 tank comes with a pre-installed 2.0-ohm atomizer, which maximizes the size and flavor of your vapor. It holds up to 2.5 mL of vape juice, which is ideal for vapers who want convenience and portability. With an innovative No-Spill Coil Swap System, the Pro 3 eliminates frustrating messes with smart, easy-to-use slotted coil installment. The VaporFi VAIO/Vibe RBA Head. 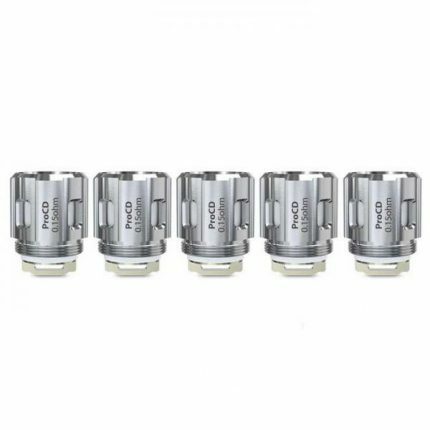 If you’re a DIY coil builder and want a great RBA option, look no further than the budget-friendly VaporFi VAIO/Vibe RBA Head. Offering excellent sub-ohm vaping for both MTL and DTL vapers, this set-up has a single-post buildable deck that’s ideal for high and low ohm builds alike. You can build both temperature control and kanthal atomizers, opening the door for easy customization. Buy the VAIO/VIBE RBA HEAD! The VaporFi VEX® 75 TC Starter Kit Bundle. This impressive starter kit bundle is a perfect choice for the vaper who needs a ready-to-use set-up, including everything you need to start vaping. The VaporFi VEX 75 TC mod is a gorgeous, powerful device, supporting a wide range of coils and offering excellent ergonomics. In this bundle, it’s paired with your choice of a Viper, Vibe, or Volt 2 Hybrid tank, all of which perform exceptionally well using a diverse range of TC and variable wattage atomizers. One of the highlights of the VaporFi Vibe Tank is its smooth, wide-open top airflow. 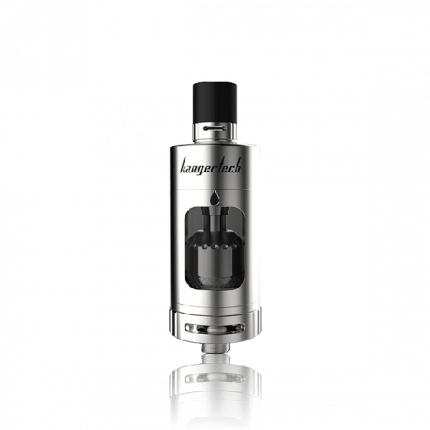 This tank has been carefully-crafted for pure flavor and extended coil lifespan, cutting down on coil flooding and leaking with its thoughtful cup-style design. 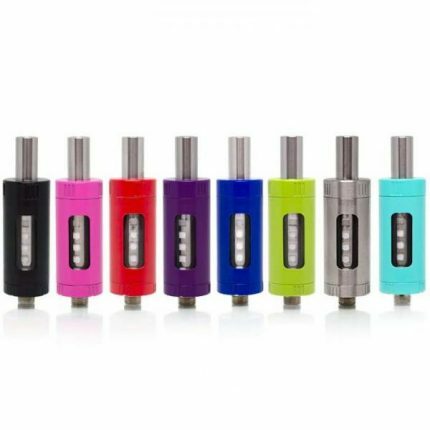 You can easily move between MTL and DTL vape styles, choosing your ideal VaporFi atomizers from a series of top-quality options that offer a highly tailored vape experience. VaporFi Volt 2 Hybrid Tank. The VaporFi Volt 2 Hybrid Tank is the king of versatility, making it possible to create a perfectly calibrated vape experience to fit your style. The adjustable airflow ring allows for a smooth, flavor-rich draw, while a 4 mL vape juice capacity and convenient top-fill design minimize the frequency and hassle of refills. Another major plus of the Volt 2 Hybrid is that you’ll have the option to utilize varying atomizers or switch to the RBA, paving the way for plenty of enjoyable experimentation. 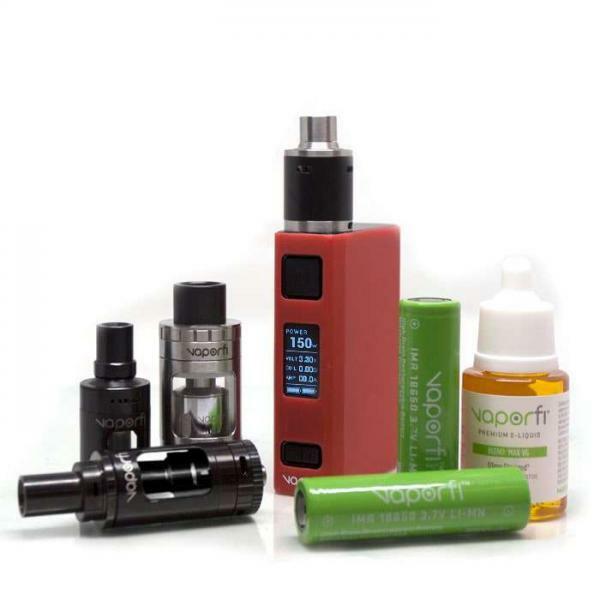 Buy the VaporFi Volt 2! Joyetech ProCore CD & CA Replacement Vape Coils (5-Pack). As any vaper knows, your tank is only as good as its coils – so choose high-quality designs like the Joyetech ProCore CD & CA Replacement Vape Coils. This five-pack offers a highly desirable mix of coil styles, each one proudly constructed for intense flavor and vapor production. You can switch between MTL and DTL coil options thanks to this variety pack’s versatility, running up to 130 watts or down to 0.15 ohm depending on your selection. Large wicking slots ensure optimal vape juice transfer for a consistently excellent experience, start to finish. Get the Procore Replacement Coils! The sleek, clean aesthetic of the Kanger Protank 4 Evolved speaks to its impeccable performance, following in the Kanger legacy of high-performing designs. It works for both mouth-to-lung and direct-to-lung vaping and allows both top and side filling. Fill up with an impressive 5 mL of e-juice capacity, more than enough to get you through a day of vaping. You’ll also enjoy the inclusion of a newly-redesigned drip tip, a DIY kit, and a great range of coil options including the Pro RBA with the dual Clapton coil. Buy the Kanger Protank 4! Innokin Endura Prism T18 Tank. 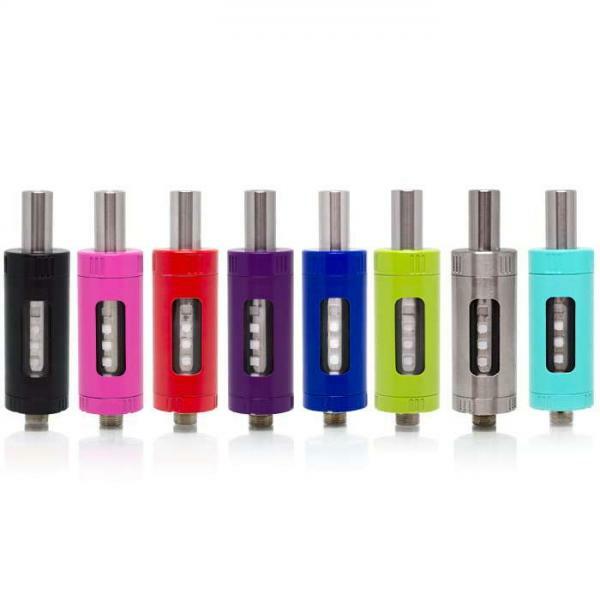 For a cutting-edge mouth-to-lung experience, make the Innokin Endura Prism T18 your tank of choice. Smart features like the top-fill design and glass tank system make it easy to stay on top of your e-liquid, while the no-spill coil swap system makes coil changes a breeze. Take precision-level control of your vape with the adjustable airflow control, then enjoy the pure flavor produced by the Japanese organic cotton in the pre-installed Kanthal coil. Buy the Endura Prism T18! VaporFi VEX® 150 TC Starter Kit Bundle. This VaporFi bundle is for the vapers who want a high-powered, high-performing vape setup that’s built to last, maximizing value and ready to go right out of the box. The VaporFi VEX 150 TC Vape works with both temperature control and variable wattage atomizers, supporting RBAs and sub-ohm tanks alike. With the bundle, you’ll have access to your choice of the VaporFi Vibe, Viper, or Vulk Tank, or the top-of-the-line Venom Color-Changing RDA. Score a high-tech vape set-up with the VaporFi VOX 40 TC Starter Kit Bundle, featuring all the great elements you need for a high-caliber vape experience. The VOX 40 TC MOD has innovative coil-sensing technology that’s compatible with a huge variety of coil types, as well as high temperature and wattage capabilities for any resistance level. Thanks to the spring-loaded center pin, it’s easy to pair the mod with your favorite 510 threaded sub-ohm tank. The bundle includes your choice of three top VaporFi tanks: the VaporFi Vibe, Volt 2, or Rocket 3. Buy the VOX 40 TC Starter Kit! If you’re interested in experimenting with a DTL vape experience, the VaporFi Rocket 3 can certainly provide one of the highest quality. 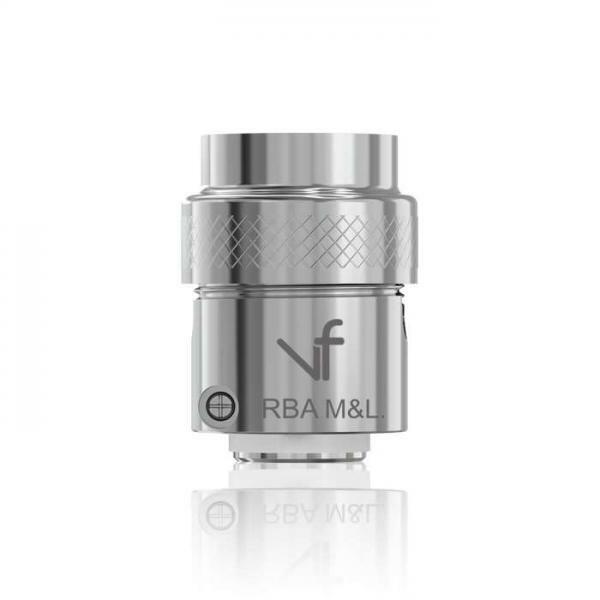 It’s compatible with both variable wattage and temperature control atomizers and produces smooth, fluffy vapor through its three bottom airflow holes. The flavor quality is unmatched, and the Rocket 3 can even make the most of high-VG liquids. Buy the VaporFi Rocket 3! Every vaper has one very important thing in common: they want to enjoy a truly top-notch vape experience, every single time. 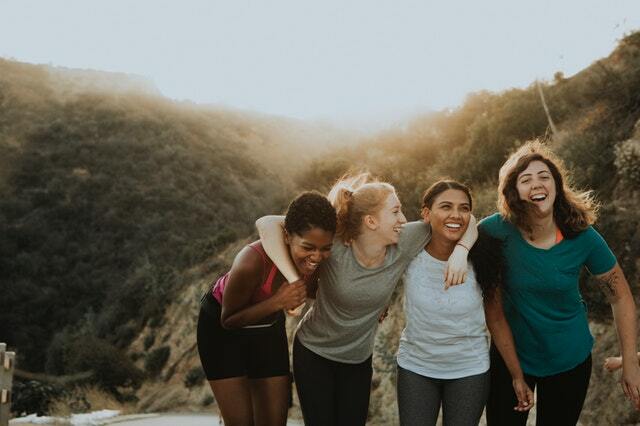 Here at VaporFi, we believe that vape happiness should be accessible to everyone, which is why we’ve assembled one of the largest selections of premium vape products and offered them to customers at the lowest prices in the business. 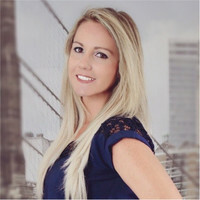 You can shop all the industry’s top brands and new products in one place, knowing that you won’t run into cheaply-made or knockoff items. We also have a great lineup of VaporFi originals, which we are proud to say have earned a place of respect in the vape community thanks to innovative design, quality engineering, and excellent prices. There are plenty of reasons to stick with VaporFi, from our unparalleled customer service and 30-day money-back guarantee to great customer benefits like auto-delivery and loyalty rewards. With great products, rock-bottom prices, and customer benefits like these, why shop anywhere else?